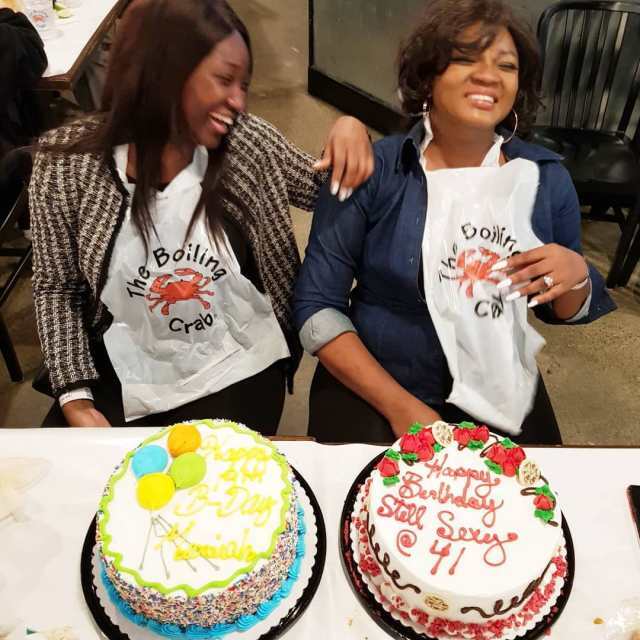 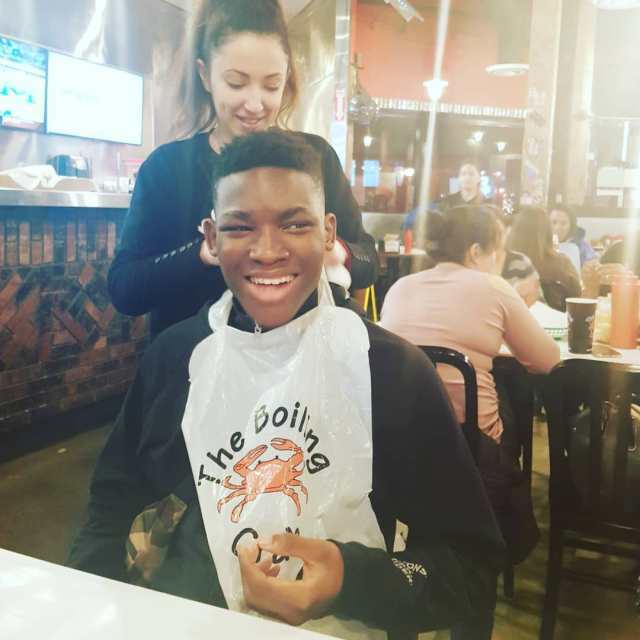 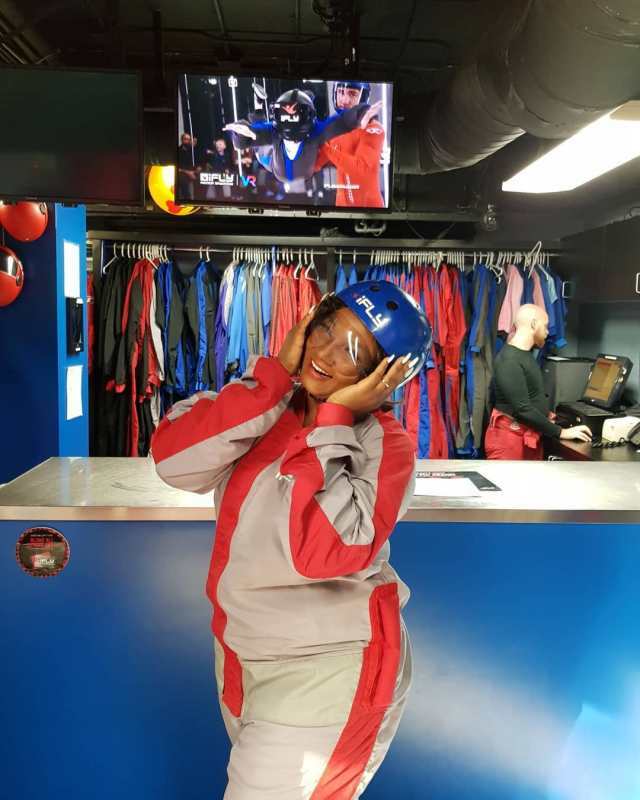 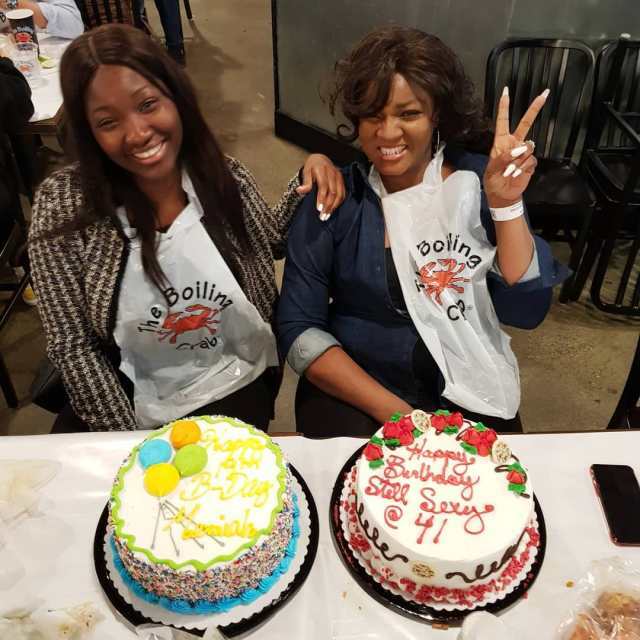 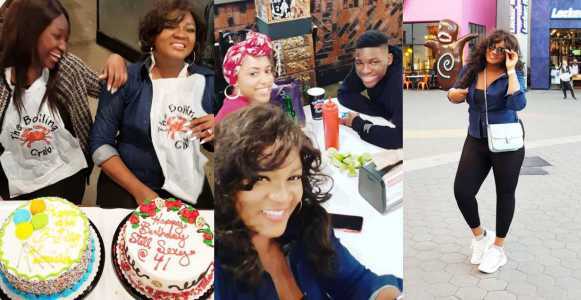 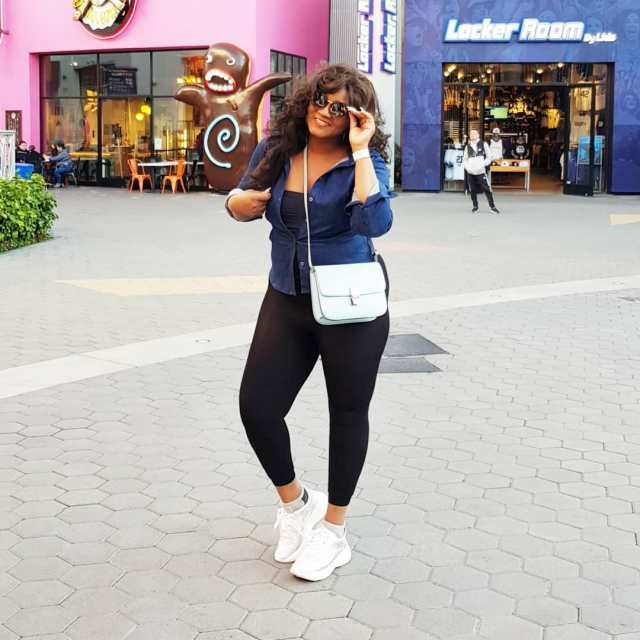 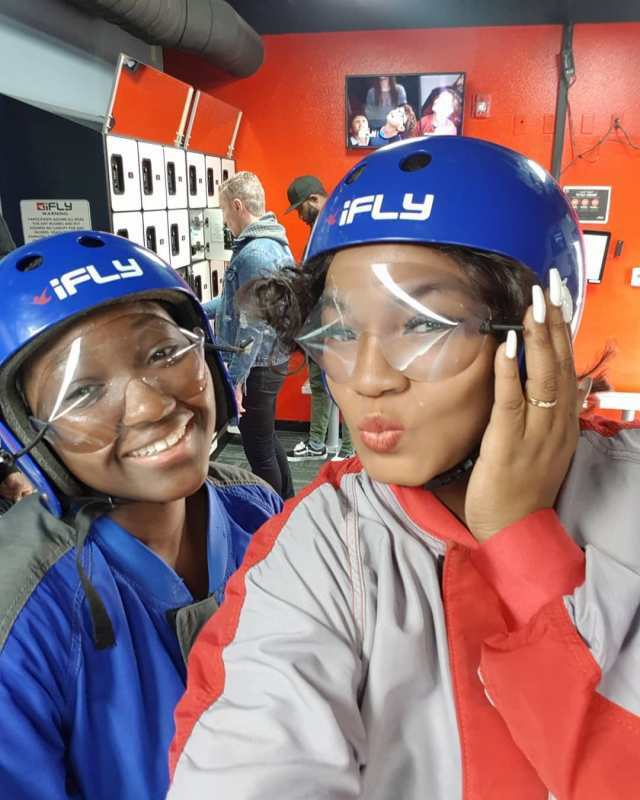 Nollywood actress, Omotola Jalade-Ekeinde and her second daughter, Meraiah are a year older. 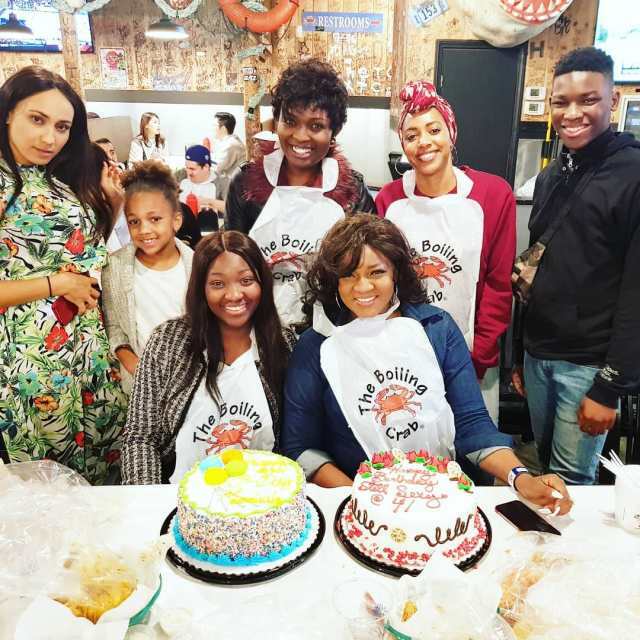 Omotola and Meraiah share same birthday, and they turn 41 and 19 respectively. 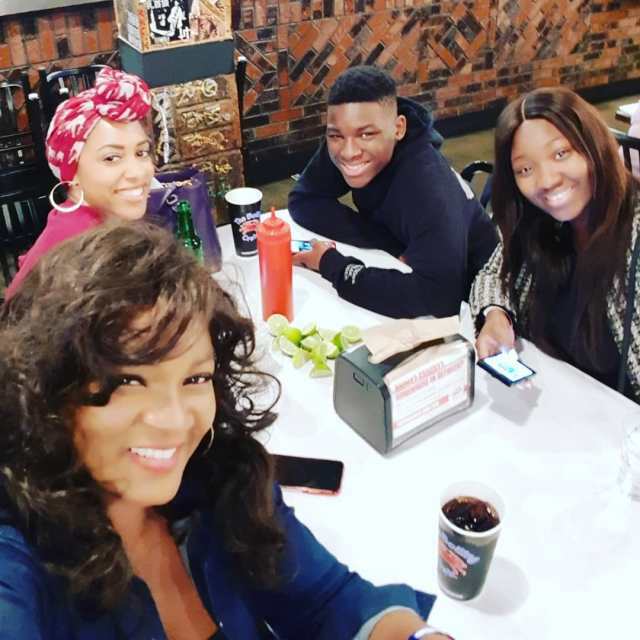 The actress shared these lovely photos on her Instagram page.